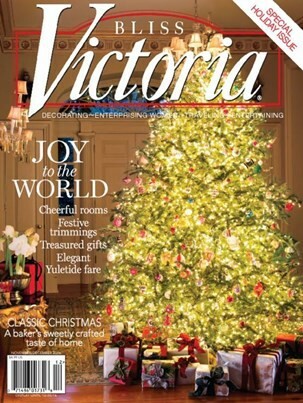 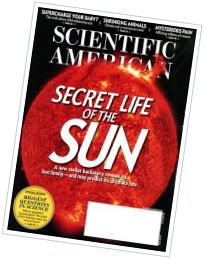 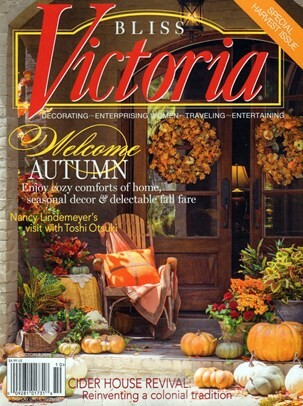 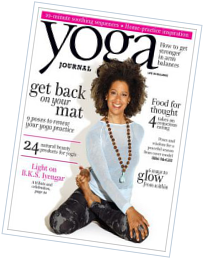 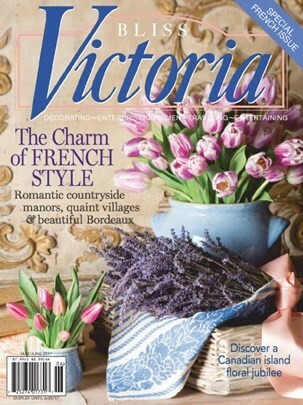 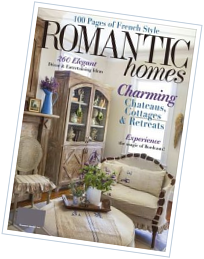 Serenity awaits you in every issue of Victoria magazine. Unabashedly feminine, Victoria offers the best in charming home décor, gracious gardens, entertaining touches, intimate profiles of inspiring women, and off-the-beaten-path travel destinations. 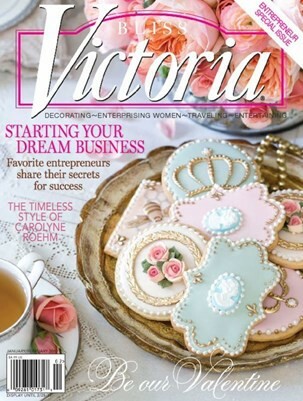 Leave the every-day behind with Victoria!